In a time when much of the world is concerned by a changing climate, all the while making promises to cut global usage of fossil fuels, the US is doing the opposite. Instead, the US is rapidly developing its projects in the oil and gas industry. Almost half the active fracking rigs in the US are situated in the Permian Basin of West Texas, a former ocean-turned-oil-rich seabed. While this oil-booming location has shown positive drives on the population figures in surrounding communities, it hasn't come without its setbacks. 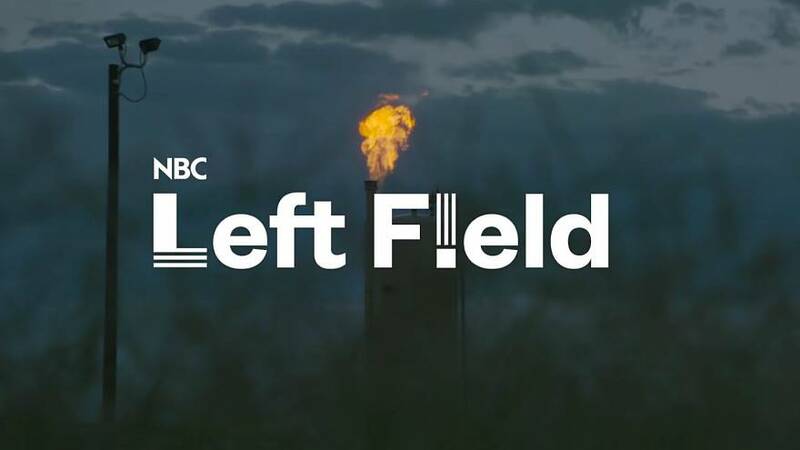 Huge levels of wasted natural gas, which is burned or flared off on rigs, is causing major setbacks in industry, the climate, and for the health of residents in the local community. "This poison gas well to the east of us, it comes under our house, and basically we sleep in it," one resident told NBC Left Field. "It's nauseating smells all the time." You can find out more about the effects of the fracking business in West Texas by clicking the player above.